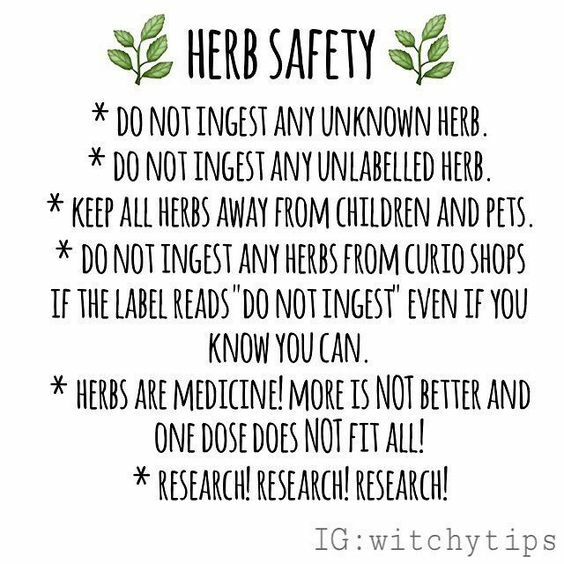 I’d like to add if you are on any medication whether it is over the counter or prescription always check with your doctor to make sure the herb you want to use is compatible with the other medicines. 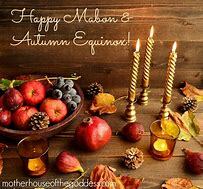 Also if you have any kind of flower, food, plant, or tree allergies research the herb to see what family it comes from to make sure you will not have a reaction to it. When in doubt call your doctor or pharmacist or find a certified herbalist online and ask them. For example I’m allergic to daisies and chamomile is in the daisy family. The first time I drank it for cramps I broke out in hives because I didn’t research before using it.